What CMP’s Transmission Line would mean for Maine’s forests. Plus, Vermont’s declining refugee population. And, Rhode Island’s shrinking quahog industry. We’ll also learn about a dialogue project between individuals in Massachusetts, Kentucky and South Carolina. And, we’ll meet Fenway’s Mr. Fix-It, learn about the first woman to run the Boston Marathon, and visit New Hampshire’s last Roller Rink. 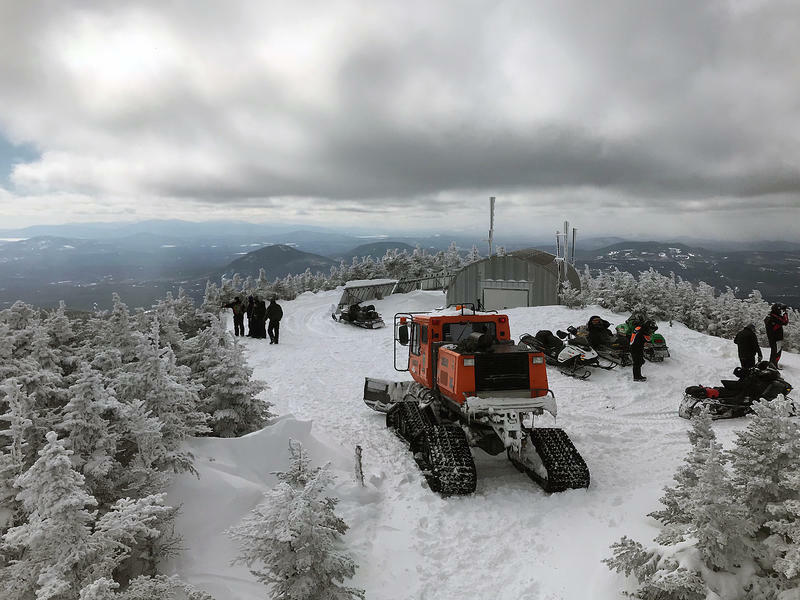 What Does the CMP Transmission Line Mean for Maine’s Forests? The big economic issues affecting New England are pretty well known. An aging population means a shrinking workforce, a changing climate, and shifting tastes have meant upheaval in our farming and fishing industries, and the high price of electricity. Plus a desire for more renewable energy means big changes in the energy sector, which could threaten some of our other natural resources. In Maine, environmentalists are split over whether to protect scenic vistas, wildlife habitats, and backwoods culture or to support efforts to fight climate change. It all stems from a plan to bring hydropower down from Quebec to Massachusetts. As Fred Bever reports, the plan depends on a $1 billion transmission line through heavily wooded areas of the state. If a power line might change the way of life in Maine’s woods, there’s been another change happening in and around Burlington, Vermont. 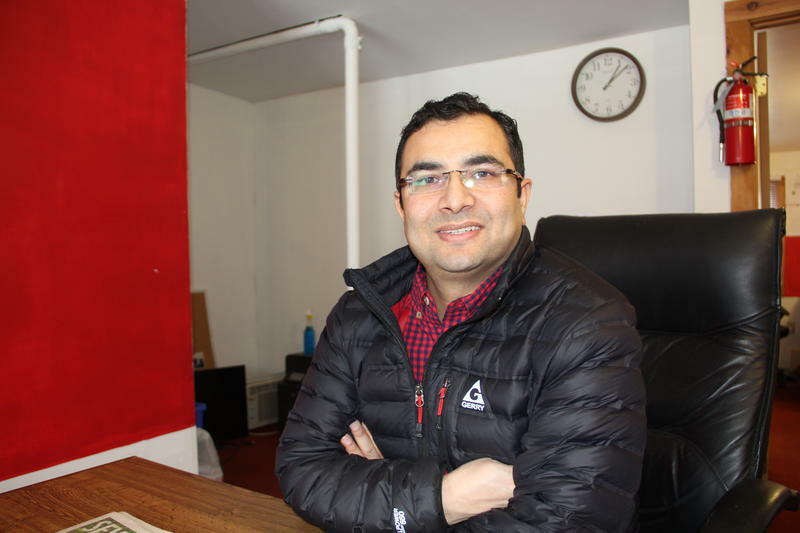 The biggest city in the state has become a hub for refugees and immigrants, both changing the overwhelmingly white demographics, but also adding substantially to the workforce. But state officials and local businesses are concerned about that population shrinking. Recent federal restrictions have limited the number of refugees coming to the state. And, as VPR’s Bayla Metzger reports, there’s another problem too. Our last stop on a swing around New England’s changing economy is Rhode Island, where the hard-shelled clam called the quahog is part of the state’s lore. 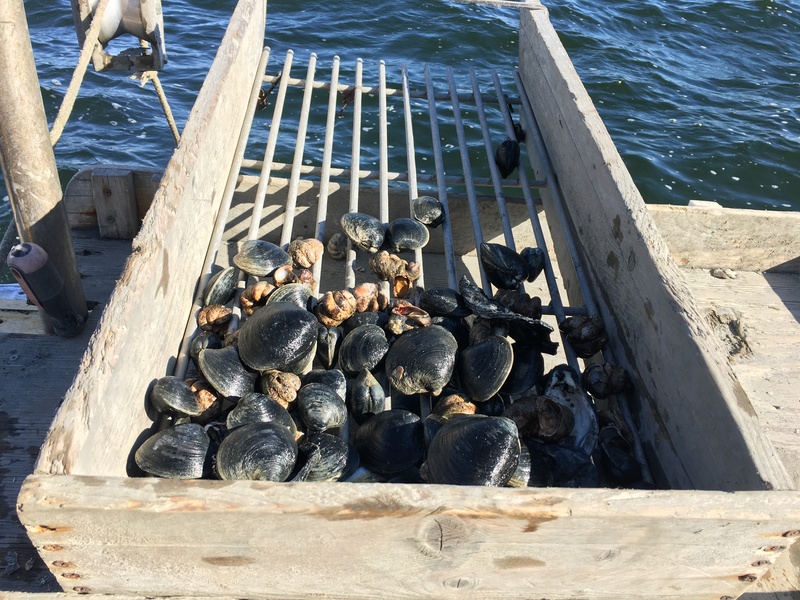 But the clamming industry has shrunk dramatically since it’s heyday in the 1980s and 90s, and oysters are all the rage now, and that fishery is crowding out clammers, who get a bit less for their bivalves. Sofia Rudin of The Public’s Radio reports. A little over a year ago, we featured on the show a conversation with women from Massachusetts and Kentucky who were brought together by a project called “Hands Across the Hills.” The project was created after the 2016 election to bring individuals from across the political spectrum together to participate in a structured dialogue. This year, a similar project started, called “Bridge 4 Unity.” It includes a group from Kentucky, one from South Carolina and one from Massachusetts, who are talking about the tricky subject of race and racism. 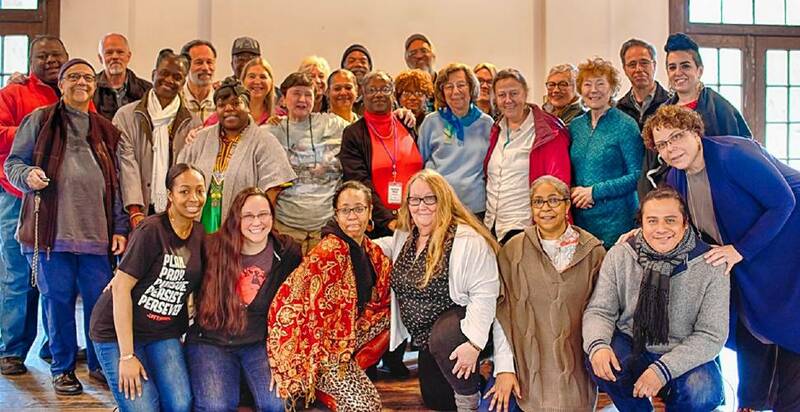 The group met in South Carolina in January for a three-day series of conversations, public events, and cultural visits. They’ll meet again in Massachusetts in June. Paula Green, from Western Massachusetts, is co-creator and co-director of these dialogue projects. She joined us, along with Gwen Johnson from Kentucky, and from South Carolina, Regina Williams. Red Sox fans have been waiting a long time for their world champions to come home. This week, the team was the last in the majors to host their home opener, and as it has been for more than 100 years, that game was played at Fenway Park. It’s a place that millions of New Englanders have known, but few have known it like Donnie Gardiner. 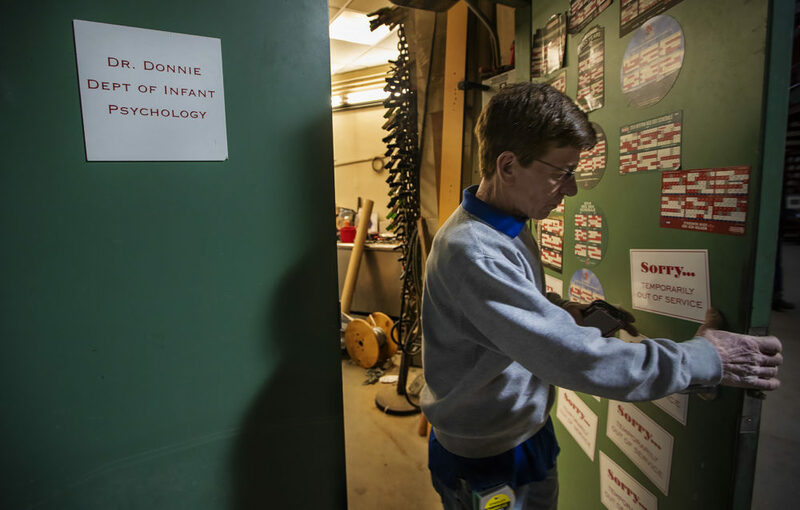 He’s the Fenway facilities superintendent who has to keep everything at the oldest major league park running. WBUR’s Shira Springer met Gardiner as he was getting ready for that first game. There’s another spring sporting tradition that coincides with the start of baseball season: it’s the Boston Marathon, which is celebrating its 123rd running. On Monday, April 15, some 30 thousand men and women will tackle the famous route from Hopkinton to Boston’s Boylston Street. But it wasn’t all that long ago that women weren’t even allowed to run the race. 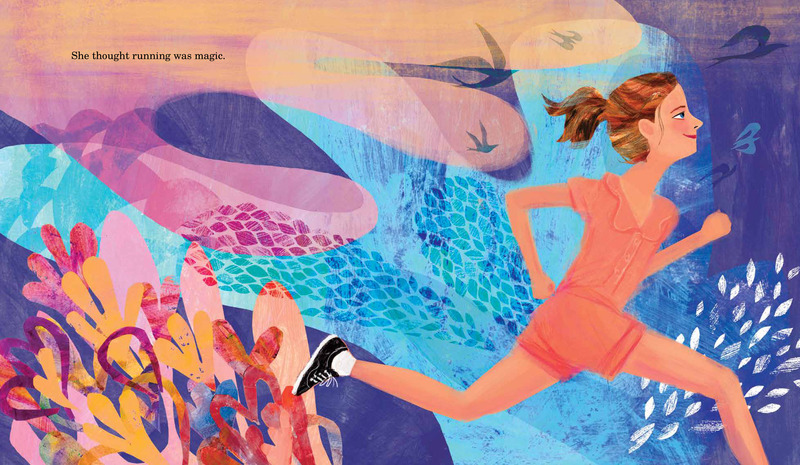 The story of that first woman, Kathrine Switzer, who broke the gender barrier in 1967 by becoming the first woman to run the race as a registered runner is the basis of a new children’s book by Kim Chaffee, illustrated by Ellen Rooney. 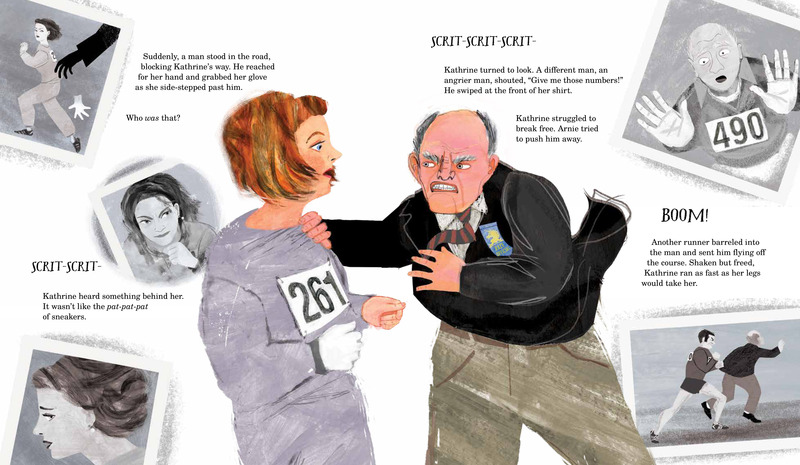 It’s called Her Fearless Run: Kathrine Switzer’s Historic Boston Marathon. 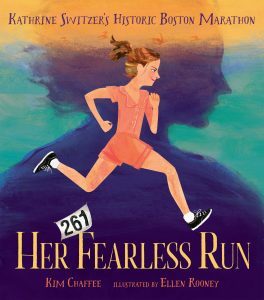 Kim Chaffee joined us to discuss Kathrine’s historic race. 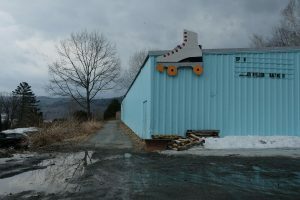 Britta Greene of NHPR takes us to the last remaining roller rink in all of Vermont or New Hampshire. It’s in Enfield, NH on a rural stretch of Route 4. It’s the sort of place that’s kinda hard to figure out how it’s still open. Sometimes there’s just a couple of cars sitting in the parking lot, even on a weekend evening. But when the owner announced recently he planned to close, emotions ran high. People didn’t want to see it go. 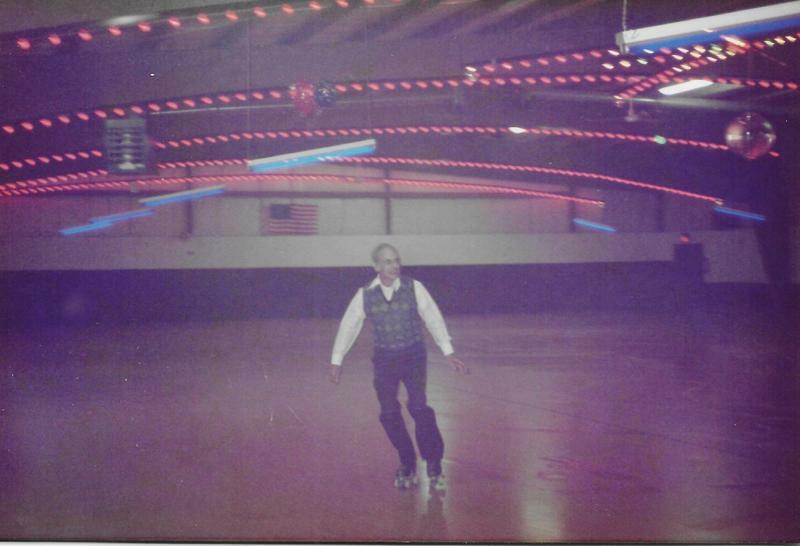 That’s because in its prime, the rink was more than just another gathering place, and as residents told Britta, nothing quite like it exists today. New to NEXT? You can find every episode or one you missed within our archives. We need your feedback! Send critiques, suggestions, questions, and ideas to next@ctpublic.org. Help us spread the word! If you like what you hear, rate and review us on iTunes.